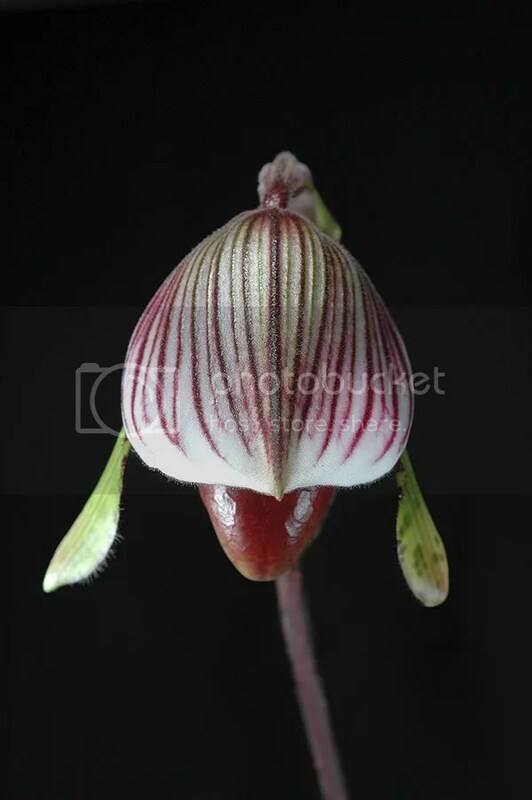 I love slipper orchids and greatly admire them for their elegance. At the same time I feel extreme frustrated for not being able to get them to flower and for some species, keep them alive! Vanity drives me going after them but if death is an eventuality, then perhaps not. Cannot take credit for being able to bloom these as they were bought on bargain from Ching Hua during the SGF 2008 which just ended last weekend. Hopefully I would have better luck in these fellas. 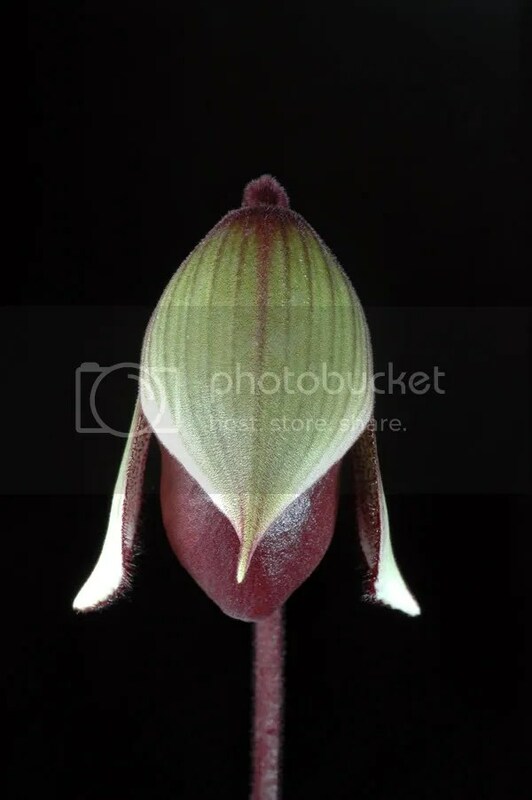 Paphiopedilum superbiens, not sure which variant this is, i.e. var. curtsii or var. superbiens. Have to wait for it to bloom properly. I was told that this is Paph. lawrencenum but from the looks of it, it’s more likely to be a “maudiae”, a primary hybrid made between P. callosum and P. lawrencenum.